[ @EpicGames @UnrealEngine #OculusConnect #Games ]A Year ago, Epic Games unveiled ‘Bullet Train’ at Oculus Connect 2, that cool VR demo that Epic Games put together to show off its Unreal Engine technology merged with the Oculus Touch motion controllers. 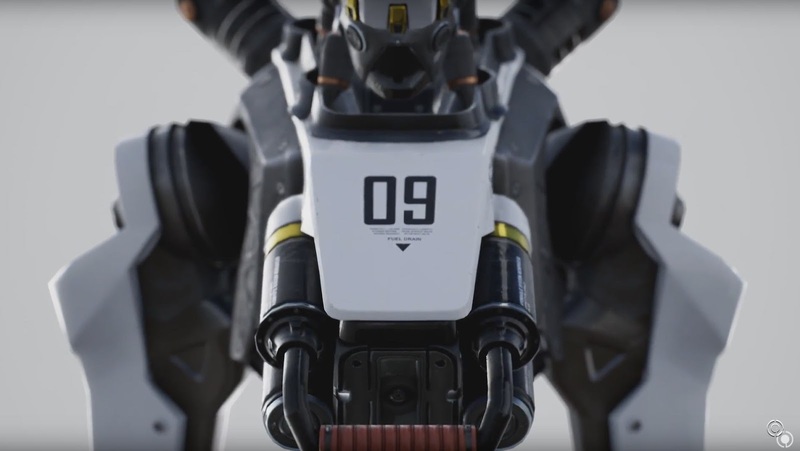 Today at Oculus Connect, They shown its final form: Robo Recall. Robo Recall is an action-packed virtual reality first-person shooter with gratifying gameplay and an in-depth scoring system. Explore immersive environments as you take on a variety of rogue robots, unlock an expanding arsenal of weapons and access all-new challenges. Check it out! Epic will give away free in the first quarter of 2017.